Imagine being able to straighten your teeth without anyone knowing! It is now possible to wear braces and nobody else is aware. Invisalign is a clever system of clear aligners which are extremely thin so you can straighten teeth discreetly. Invisalign involves wearing a set of customised clear aligners. They allow you to brush as normal and to eat whatever you want during treatment. The average treatment time for this is about a year but can be faster where fewer movements are needed. It also works great for people who have previously worn braces as children and had some orthodontic relapse where the teeth drift back. With these clear aligners you can move the teeth back without anyone knowing. Invisalign uses a series of clear aligners that are custom-moulded to fit you. The virtually invisible aligners gradually reposition your teeth into a smile you’ll be proud of. Invisible aligners are not suitable for every case and clear braces or 6 month braces are our most popular choice. 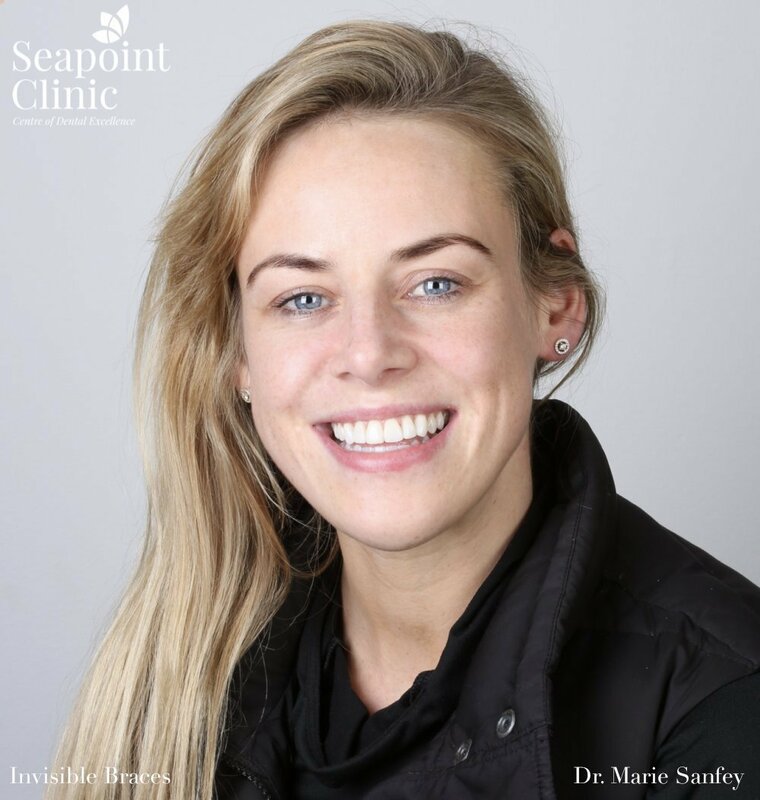 It won't disrupt your lifestyle, that's why some of Ireland's top models have chosen invisible braces from Seapoint Clinic for their smile enhancement. No metal wires or bands to irritate your mouth, and best of all, most people won’t notice you are in treatment. Invisalign®, the clear alternative to braces, has been chosen by over 500,000 people who want amazing smiles. The convenience and ease of use of the invisible braces have made it the choice for hundreds of thousands of people. Being able to take the aligners out so you can eat ANY foods and you can brush your teeth as normal is a huge plus. But the key difference is being able to straighten your teeth without people knowing you are wearing braces. Invisalign, the clear brace, can be removed for eating and therefore does not tend to stain at all and can be cleaned easily. No, there are no age limits! People as old as 60 and 70 are getting braces. People know how important it is to take care of themselves. What does adult treatment feel like? When you have your braces placed your mouth takes some time to get used to something new. This only lasts a few days and after this you’ll hardly notice them. When we use gentle pressure to move your teeth it is completely normal to have a sensation that they are slightly loose. This is because the ligaments that hold your teeth in are being stretched a bit. Don’t worry when the braces come off this goes away entirely. Other than that, treatment will feel the same whether you get treatment when you are in your teens, or whether you get treatment when you are an adult. "I'm delighted with the results, really happy! My whole experience here has been a really positive one. I have only good things to say about Dr. Altona Myers." I absolutely love the results. It was so quick and discreet. 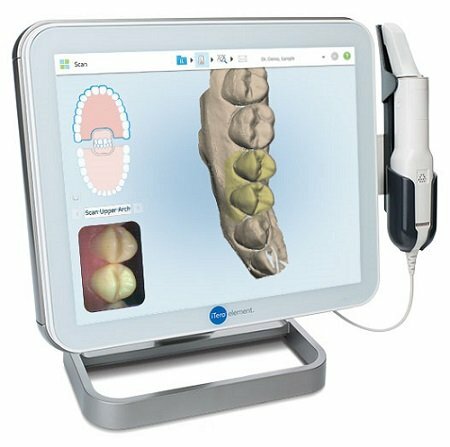 At Seapoint Clinic, we use a high-tech iTero Scanner in order to capture images of your mouth. By doing so, we can safely scan your teeth and create an accurate 3D model of your mouth. 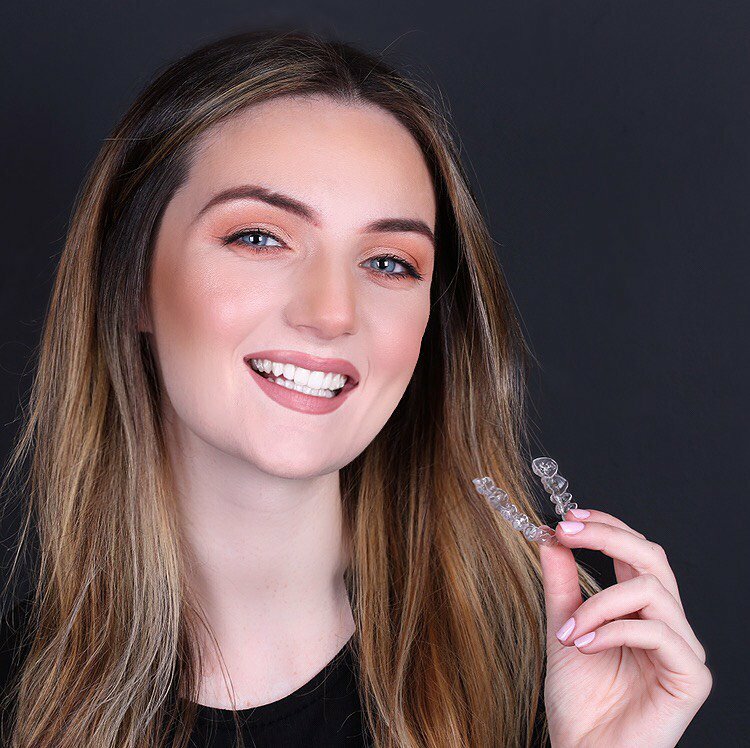 We then plan your treatment by allowing you see your Invisalign treatment play out before your own eyes as you can see how your final smile will look like on screen - making treatment more reliable and quicker.